them learn about how to conduct an experiment. 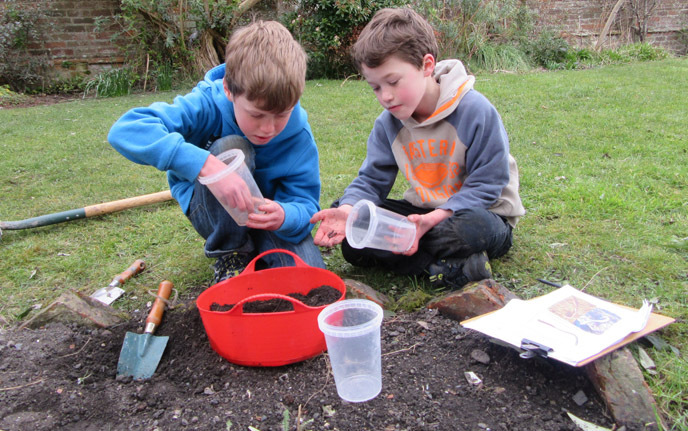 Earthworm Watch is a national citizen science project that empowers young people, whether as part of a school class, outdoor learning group, home educated group or nature club, to get face to head (or tail!) with earthworms and otherworldly creatures that live under their feet. 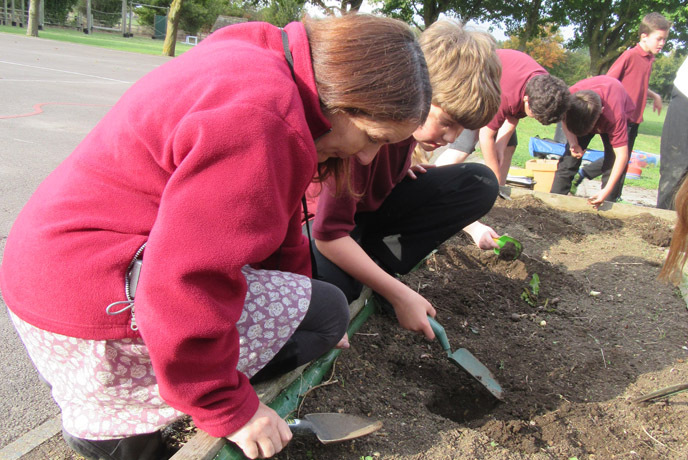 Earthworm Watch enables young people to discover more about their natural environment within their school grounds, allotments, parks or other green space whilst gathering valuable data that contributes to real scientific research. 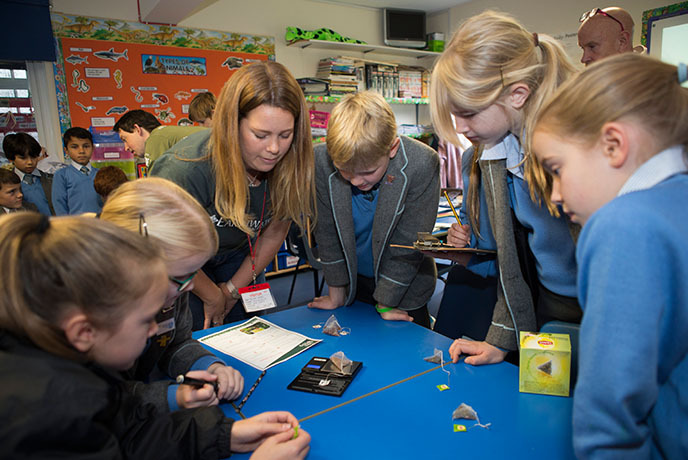 Enabling young people to develop scientific literacy skills linked to the Science National Curriculum through hands-on experiences categorising earthworms and soils, taking part in a real scientific enquiry. Earthworm Watch brings learning about science and the environment to life. It’s fun learning about earthworms, soils and climate change whilst getting involved in a practical activity outdoors. Gather data that will help scientists at Earthwatch and The Natural History Museum answer important research questions around earthworm abundance, diversity and soil productivity. Everyone, but method is best suited for children of 7+ years. How can your school or youth group get involved? Once registered order a pack or download one here (if sourcing own mustard and vinegar). 1 hour to complete and upload your results here. Designed carefully by research scientists to ensure the survey is fair and unbiased as it is a real scientific enquiry. It is important that the same teachers and students gathering the data dig both soil pits. The soil pits should not be dug separately by different groups as this can lead to bias in the results and inaccuracy in the earthworm data collected. Plants; animals including humans; rocks; living things and their habitats; evolution and inheritance; working scientifically. Biology: Structure and function of living organisms; material cycles and energy; cellular respiration; interactions and interdependencies; genetics and evolution; working scientifically. Chemistry: Earth and Atmosphere (The Carbon Cycle). The children and parents of Queen Victoria Primary School thoroughly enjoyed participating in the Earthworm Watch project. We have a passion for investigating at our school and are very pleased our young scientists have contributed to real science. As one Year Four student expressed, "I never thought earthworms were so important and could be so interesting!". 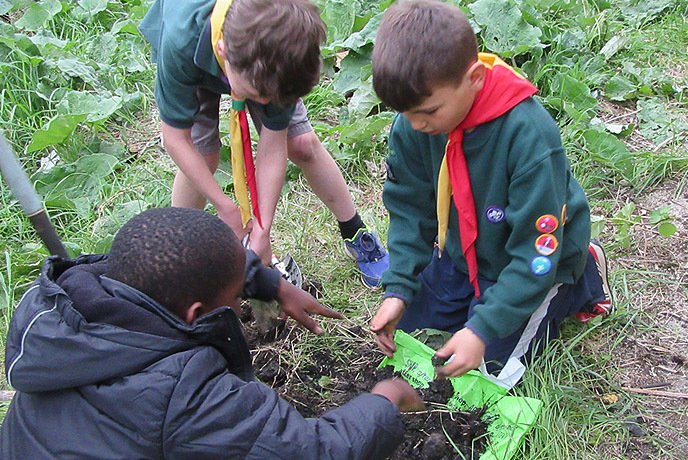 “The cubs really enjoyed getting stuck into Earthworm Watch. We have been doing our Naturalist Badge and visiting a site regularly to see what wildlife we can find. This gave us a chance to discover more wildlife…. under the soil. It’s amazing how fascinated they all were with the worms and how quickly they were able to identify the different ones. We will definitely be doing this again in the autumn to see what changes there are." "My kids and I love exploring the garden together and learning about nature. This was a perfect opportunity for us to get actively involved in a science project, spend time together, and enjoy being outdoors. We had so much fun!"